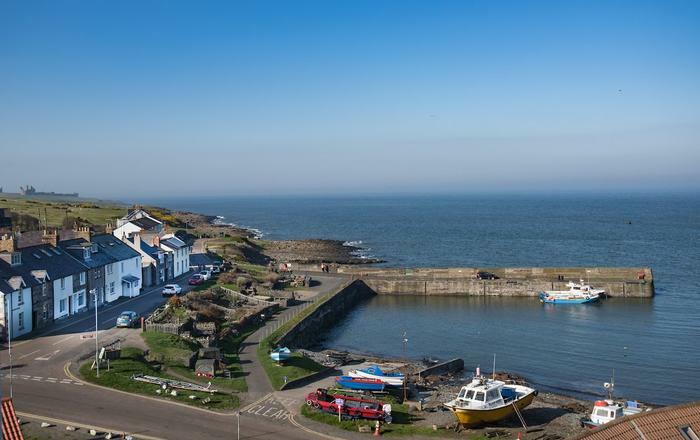 Head to Craster for a seaside holiday that packs in the history and activities too. 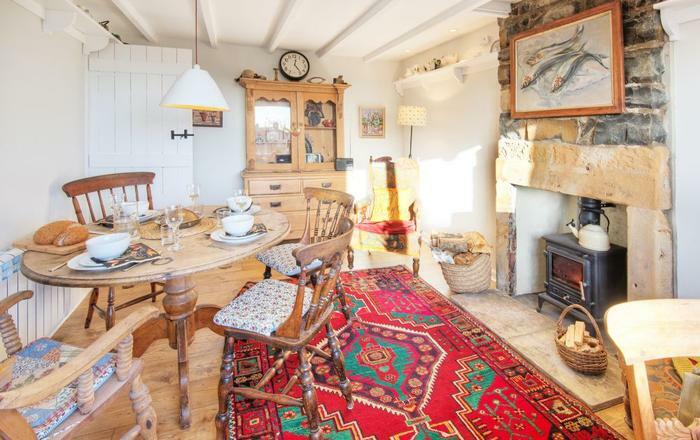 Craster holiday cottages provide the perfect base for exploring this beautiful stretch of Northumbrian coastline and all the tales it has to tell. Follow the coast by foot, bike or car to the striking ruins of Dunstanburgh Castle and beyond to Cullernose Point. Geologists delight in the rock formations here and they pack in the spectacle for everyone else too. 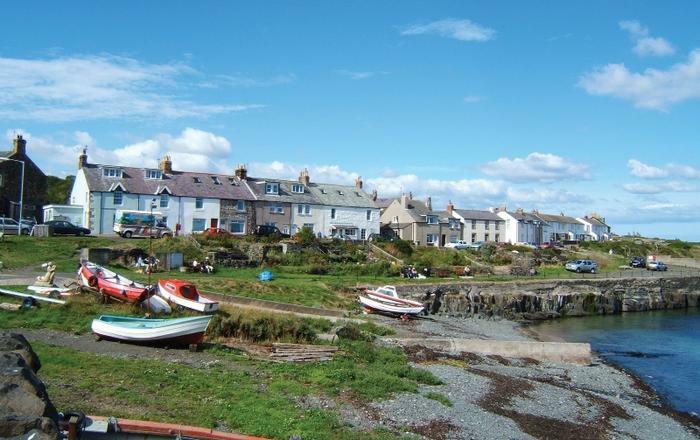 The fishing village of Craster is home to many a smokehouse and the famous kipper. Yet beyond kipper heritage, there’s a foodie scene that’ll sate any appetite on a walking holiday in Craster. With breakfast, lunch and dinner sorted, you’ll be fuelled for a day in the great outdoors. Amongst the many historic sites and days out, a wander in search of smuggler stories and hidden coves like Rumbling Kern is a must-do. 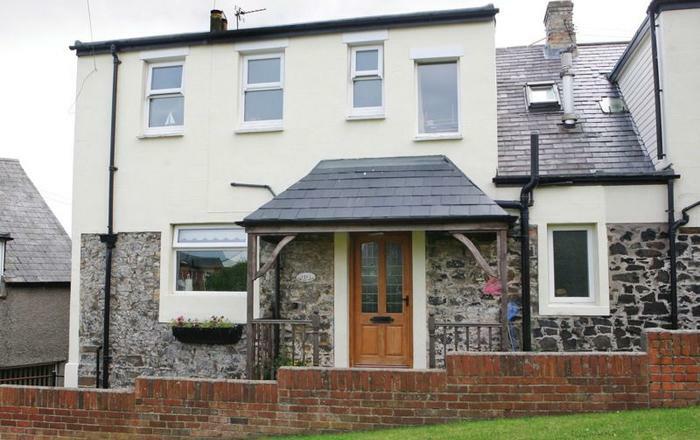 Craft your Northumberland visit from one of our holiday homes in Craster.